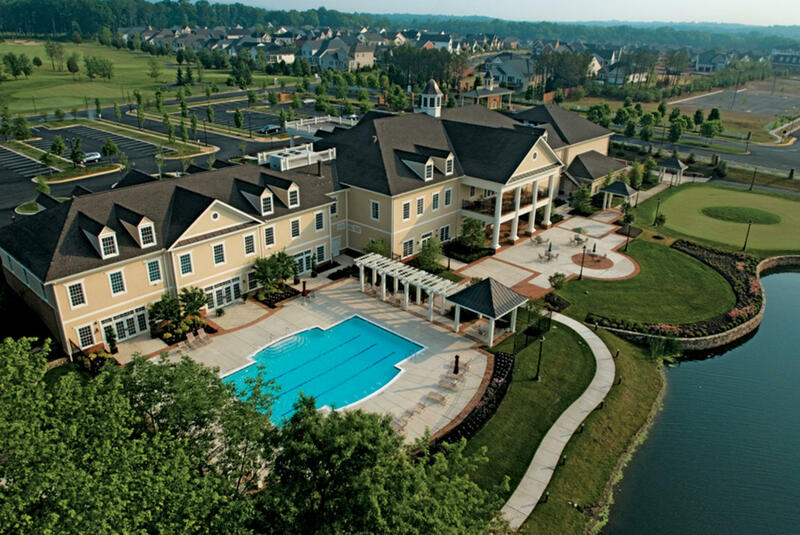 An enclave of condos near Heathcote/Haymarket Medical Center in Haymarket, VA. 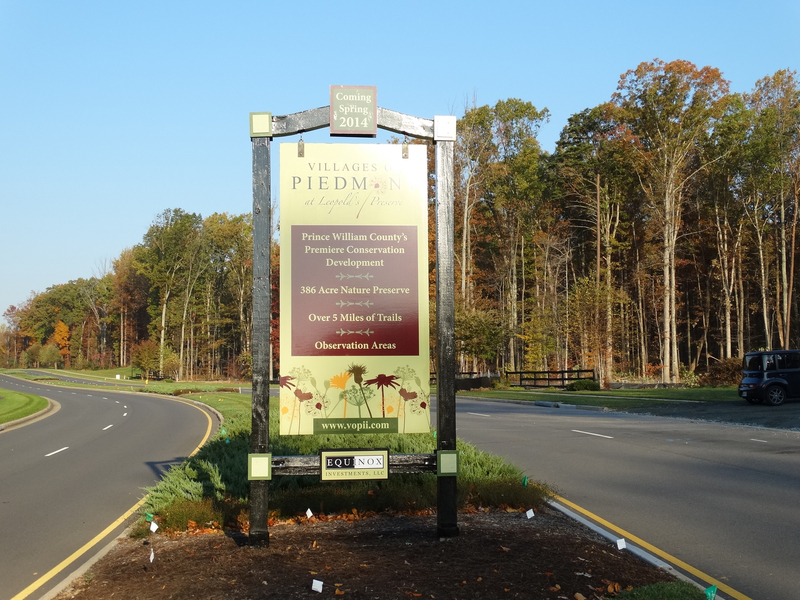 Villages of Piedmont at Leopold's Preserve is surrounded by 380 acres of protected conservation land. 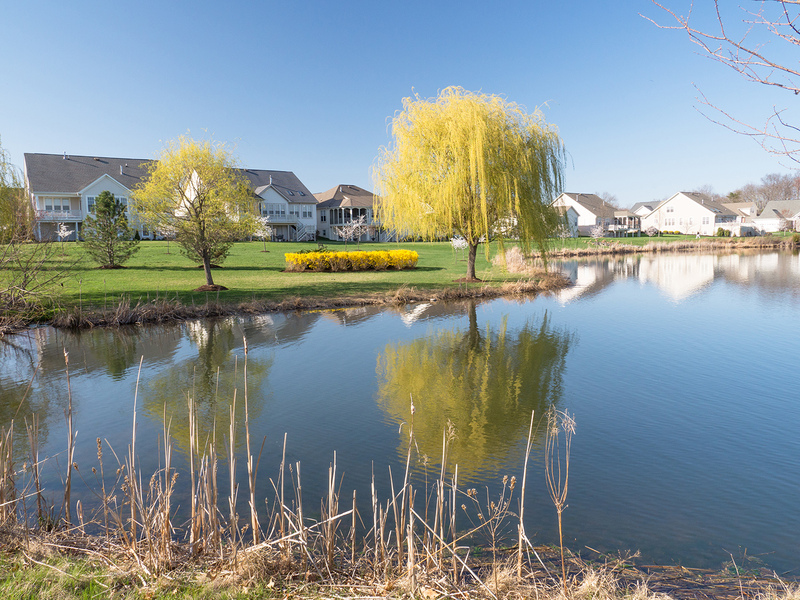 Designed in harmony with nature. 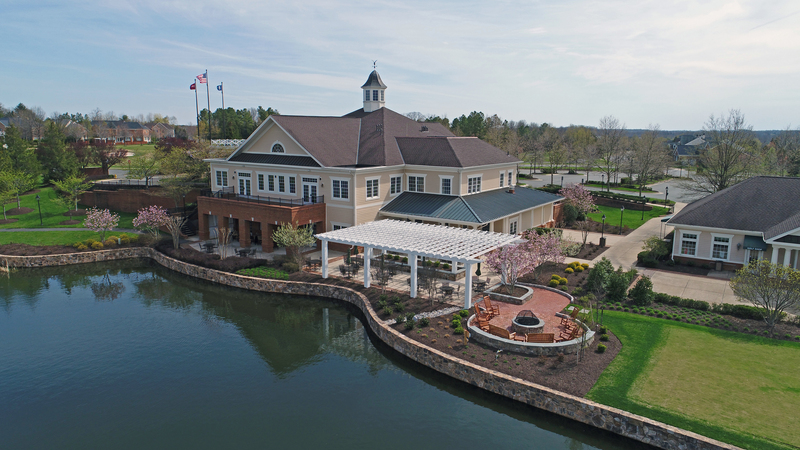 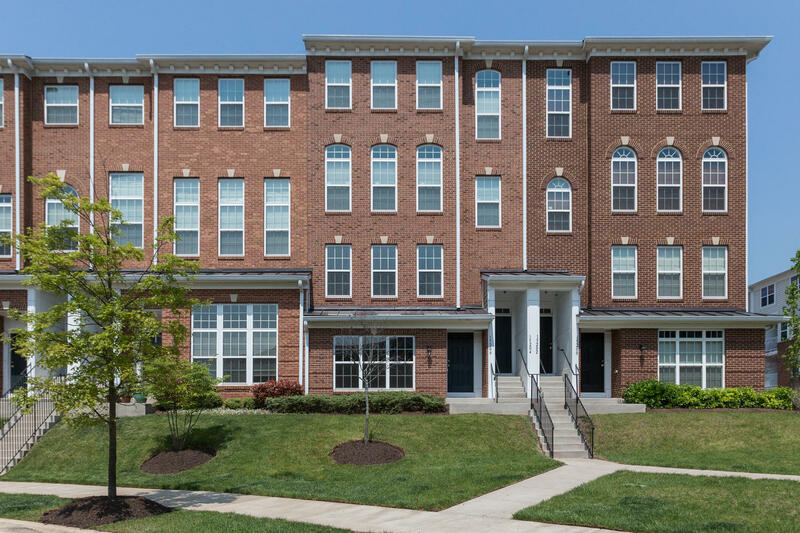 Westmarket in Haymarket VA is nestled near the Bull Run Mountains with more than 400 homes in three locations.